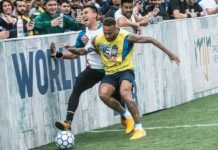 After months of anticipation, the world’s best five-a-side teams will make their way to Praia Grande, Brazil — the hometown of Neymar himself — for the Neymar Jr.’s Five World Final from July 7-8. 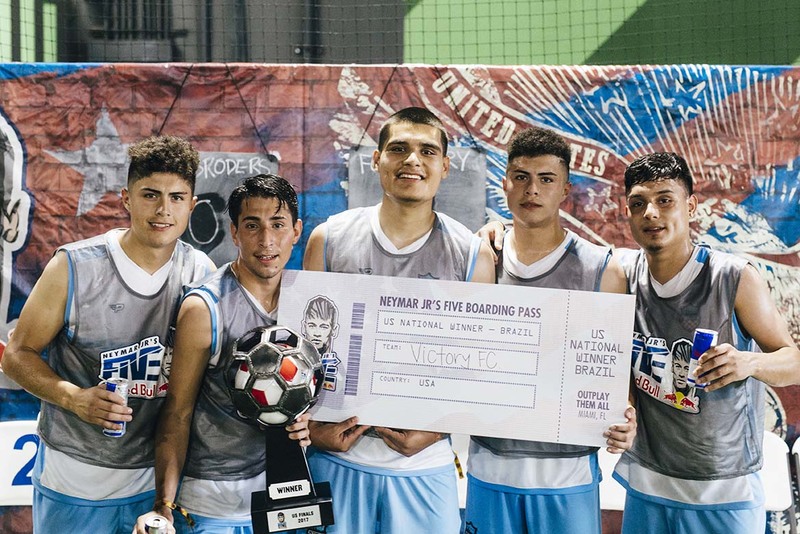 Victory FC, out of Chicago, looks to prove to the world that the U.S. indeed has a high level of street football talent. For fans that are unable to make the trip, a live stream will be available right here at Urban Pitch. 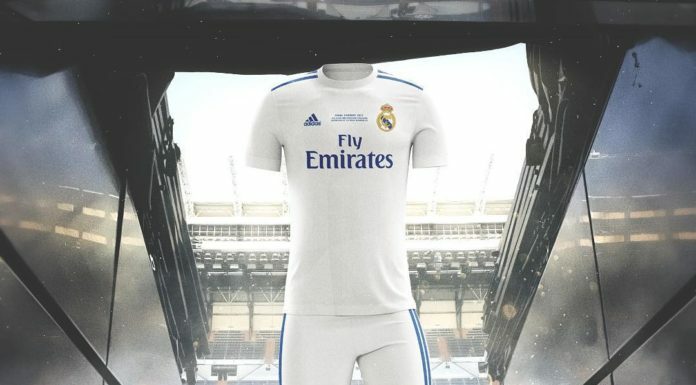 Brace yourselves, as we have finally reached the end of the monumental Neymar Jr.’s Five tournament. Out of the tens of thousands of teams that participated, only 53 national champions remain, and they will battle for the title of best in the world. 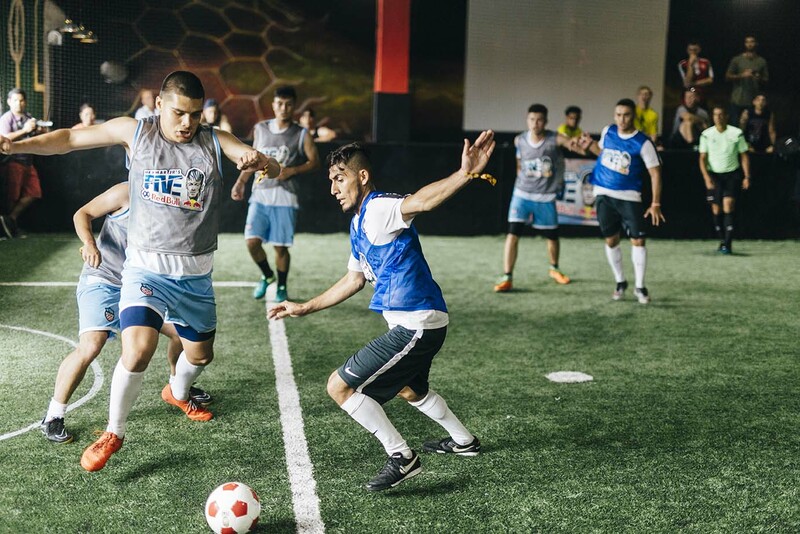 In addition, the world champs will get a chance to take on Neymar and his squad in the house that he literally built, the Instituto Projeto Neymar Jr, an 8,400 square meter facility that will host the event. The two day tournament kicks off with a group stage round, where the 53 teams will be shaved down to 32. The remaining 32 will compete in the knockout round on day two, where a champion will be crowned. If the qualifiers and national championships were an indicator, we can expect more fast paced, intense competition in the World Final. Victory FC competing against TC Broders in U.S. Finals in Miami. 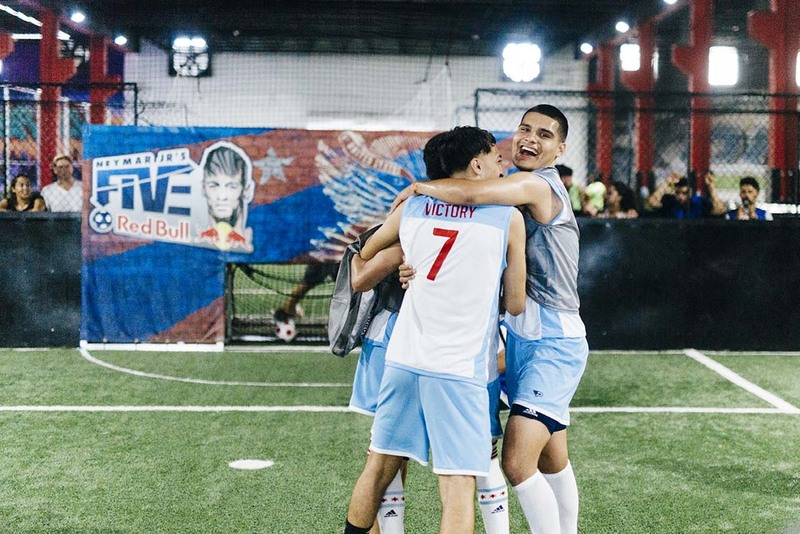 Representing the U.S. is Chicago-based Victory FC, who defeated last year’s national champion TC Broders in a high-octane U.S. Final in Miami. Victory team captain Jose Ochoa has high expectations for the tournament, and he looks to avenge the U.S. first round exit in last year’s final. 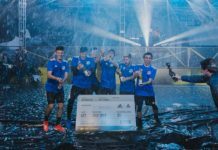 While various members of Victory FC have some international and big stage experience, they will be going up against the best the world has to offer — most of whom they’ve never seen before. However, the experience they have together has them confident going into the Finals. 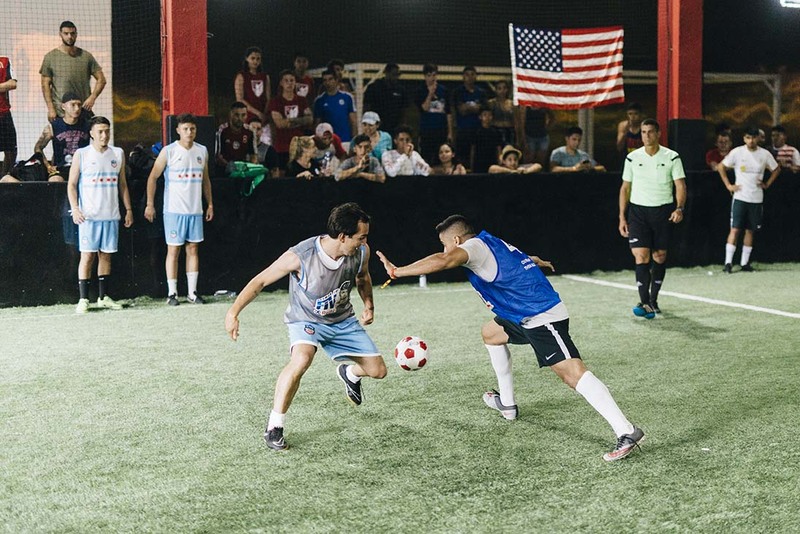 Other teams to watch include FC Bisco out of Amsterdam, a team that won their qualifying tournament while fasting for Ramadan in 90 degree heat (!!) and the home-team Bronk’s Futsal, who will look to keep the Brazilian winning tradition alive in the footsteps of Anjos da Bola, last year’s champion. 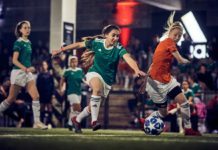 Urban Pitch will have a live stream of the event on July 8 at 12 p.m. BRT (8 a.m. PST) that will include a recap of day one and all of the day two action, including the final friendly matchup between the world champions and Neymar. Make sure you set an alarm and start your day with some of the best street football the world has to offer.